Happy hours are 17-18 and 21-22, 2 x Tuborg beers for 35kr. Another month gone by, another payday to spend in Nexus! 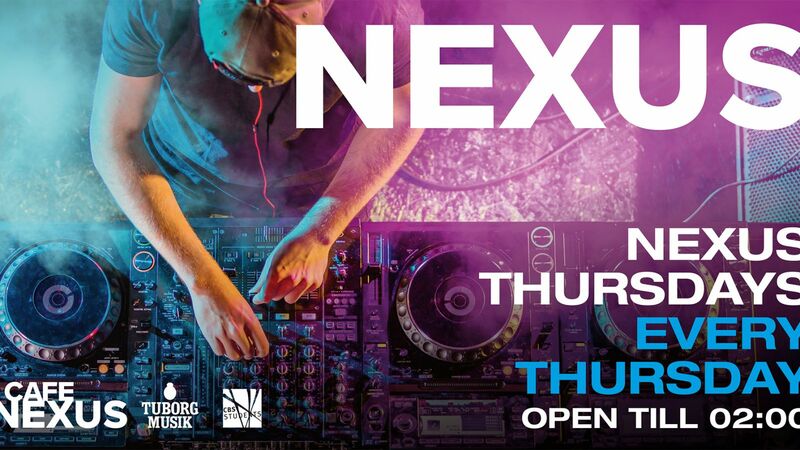 With your bank accounts solidly back in the green, why not spend some time and kroner in Nexus and enjoy a night out with your fellow hard-working students! At Nexus, you can enjoy great music, good spirits, student-friendly prices, and two Happy Hours – what more could you ask for?! Invite all your CBS friends and join us for banging tunes, cold beers and strong shots.